Last month China unveiled an earthquake memorial park to commemorate the lives lost and damage wrought by the M7.9 Wenchuan earthquake that occurred 5 years ago this May. The Atlantic has a set of great photos showing the haunting site. 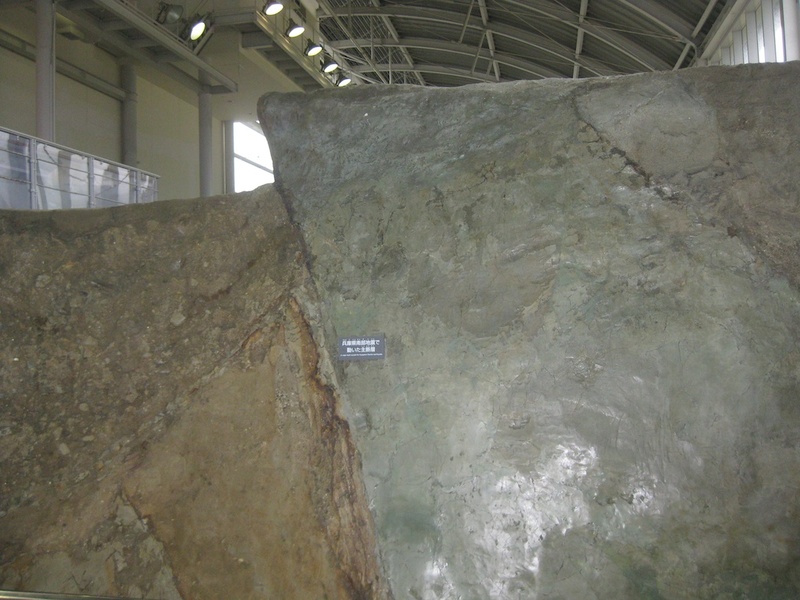 In addition to a brand new museum and memorial wall naming the >80,000 who lost their lives, the memorial includes the entire destroyed city of Beichuan, its crumbled and crumbling remains propped up and preserved to serve as a reminder of the tragic intersection of tectonics and society. There are an increasing number of places around the world where countries memorialize these disasters using the actual preserved aftermath. In Taiwan, a museum about the 1999 Chi-Chi earthquake was built around the iconic racetrack that was ripped up by the fault rupture; in Japan, the Kobe earthquake museum contains a preserved trench across the fault rupture and Universal Studios-esque recreations of the aftermath in downtown; the Earthquake Lake visitor center in Hebgen, Montana sits atop a massive landslide from the 1959 earthquake there, and includes a preserved resort that was submerged in the lake after the valley subsided coseismically. On one of my China trips I visited the memorialized site where the 2001 Kokoxili earthquake sliced road and rail lines in Tibet and toppled a buddhist monument. I think Christchurch is doing a lot, I’m sure the northeast coast of Japan is, and even here in Oakland there’s a nice educational and pleasant park along the un-developed old route of the highway that pancaked in ’89. Tragic as these sites are, they tend to be well done monuments for a mixture of somber reflection and illuminating education. What better way to learn about earthquakes than to go see one frozen in time?